Previously known as the Steam Boy, the portable steam machine that has been designed to allow gamers to take their gaming mobile, has this week revealing pricing and a new name Smach Zero. 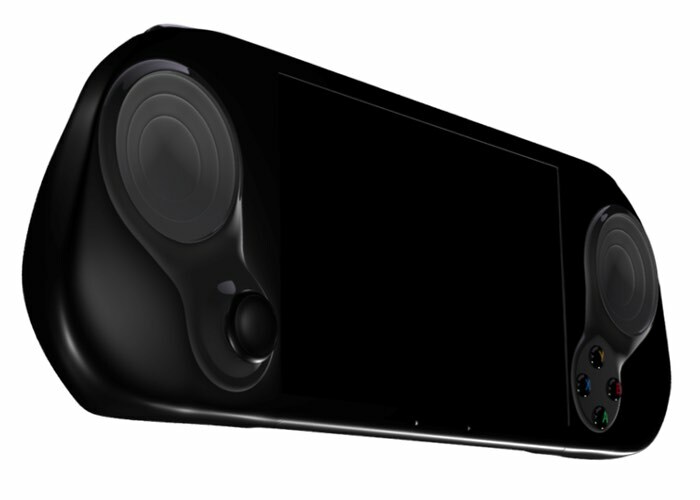 The Smach Zero portable Steam Machine is expected to launch in the fourth quarter of 2016 and is priced at $299 while pre-orders are open and will increase in price after launch. Being a Steam machine the portable gaming handheld runs Valve’s SteamOS, an operating system designed specifically to run the Steam network software and allow you to play games form your Steam library. The portable steam machine is equipped with a 5 inch 720p touchscreen and comes supplied with a AMD embedded G-Series SoC “Steppe Eagle” with Jaguar-based CPU and GCN-based Radeon graphics supported by 4GB of RAM together with 32 GB internal storage and connectivity provided by HDMI output, Bluetooth and Wifi. 4G mobile network connectivity is also available in the Pro version of the system. For more information on the new Smach Zero portable Steam Machine jump over to the Smach website for details.